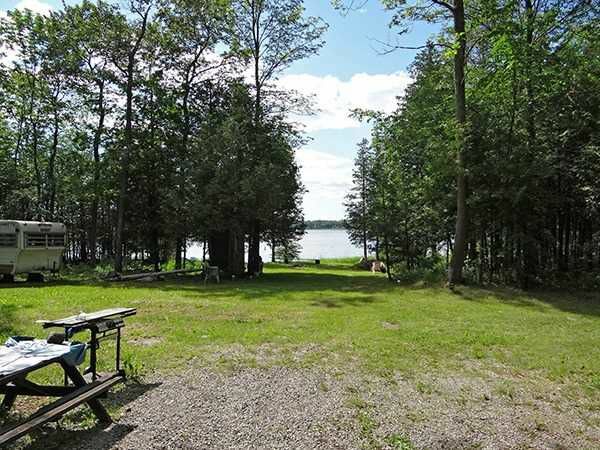 Beautiful wooded 1.13 acre waterfront lot on Raven Lake with cleared area. Ideal weekend camping retreat with 12x8 ft cabin at the property. Raven Lake is great for canoeing, swimming and fishing. Western view, amazing sunsets! Includes: Trailer, Canoe & Other Items. Unassumed Road. No hydro on the road. Right of way over the property. Please call the listing agent for details.